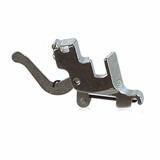 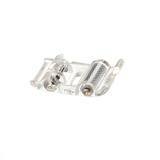 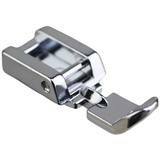 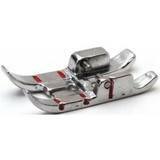 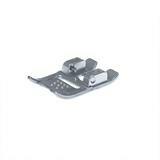 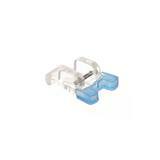 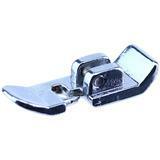 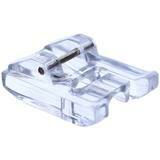 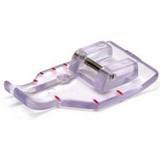 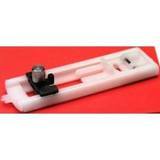 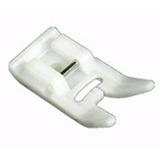 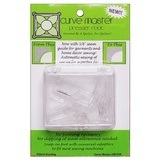 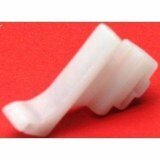 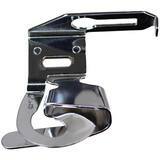 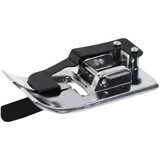 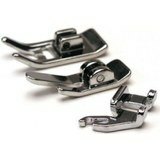 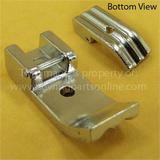 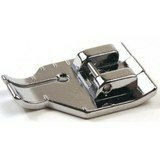 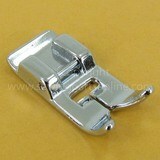 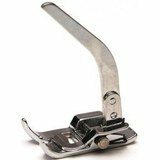 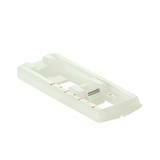 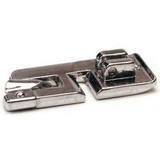 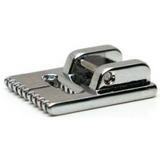 The introduction of snap on presser feet was a revolutionary design to the entire sewing and textiles industry. 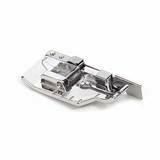 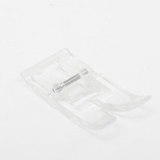 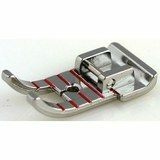 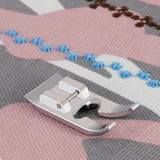 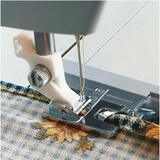 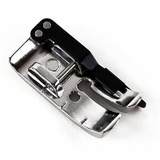 By eliminating the need to unscrew and screw in a new foot during presser foot changes, this drastically improved the sewing experience and decreased project completion times. 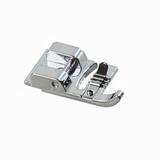 Tiny presser foot screws are wobbly to start and holding the foot in 1 hand only allowed your other hand to both hold the screw in place while attempting to use the screwdriver to tighten. 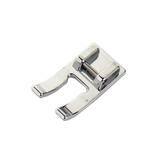 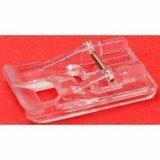 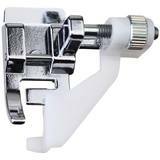 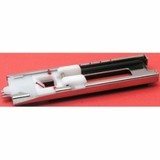 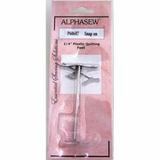 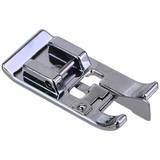 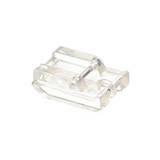 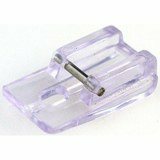 Snap on presser feet have a release lever on the back of the shank which drops the attached foot off, simply 'pop on' your new foot to the shank and you're ready to sew!